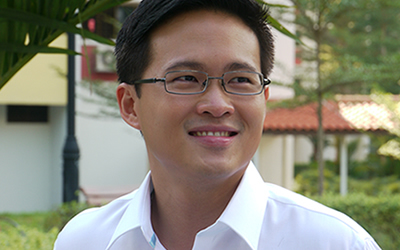 Singapore General Election | Who is Desmond Choo and what has he done? Who is Desmond Choo and what has he done? So who is Desmond Choo and why vote for him? – Helps workers on workplace issues and advocates better employment conditions. He partners companies to implement reemployment and productivity-improvement initiatives. What has he done and wants to do? 2) Set up Job Hub to help Hougang residents find work. 4.) Project Hope was launched aiming to aid needy families in Hougang. Project Hope centre was officially launched on 23rd April by (then) Minister George Yeo & MrDesmond Choo. Project HOPE is run by SRJC Community Champion Council (CCC) 14 students. – With a large elderly population in Hougang, Mr Choo saw the need to better cater to their specific needs, like replacing squatting toilets for sitting ones at the home of the elderly. – Pledged to lobby hard for a new market for the Hougang residents. Critics say that that the Government was the one to demolish it. But this shows that we need PAP MPs to whip the Government into shape and deliver more for the people. *The source of this information is from public domain.